•1-7 Day Vehicle Fee from $20 to $25. •1-7 Day Individual Fee (hikers, bicycles, horses) from $10 per person to $12 per person. •1-7 Day Motorcycle Fee from $15 per person to $20 per motorcycle. •1-7 Day Winter Vehicle Fee (Dec. 1 to April 15) $10. 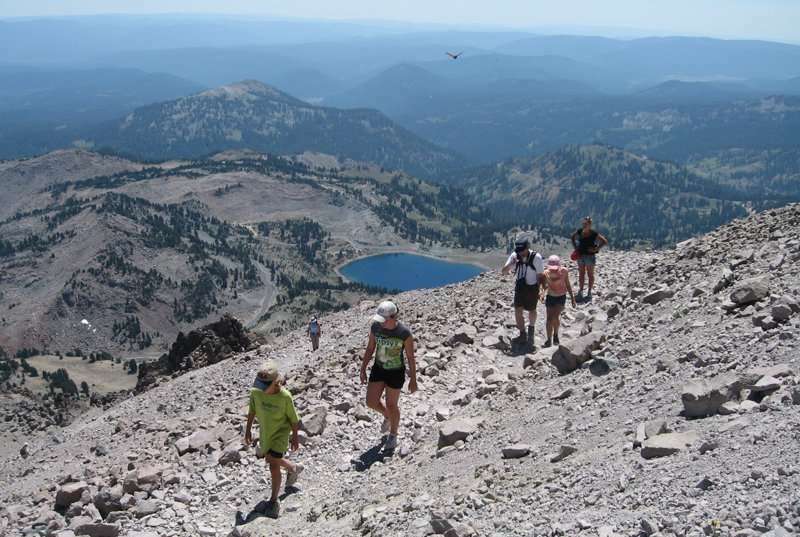 •Lassen Annual Pass from $40 to $50. •Horse corrals and campgrounds with reservations will increase by $2. Entrance fees are not charged to persons under 16 years of age or holders of the America the Beautiful National Parks and Federal Recreational Senior, Access or Military Passes. These passes may be obtained at the parks. Recreation fee dollars at Lassen Volcanic have made possible the reopening of Butte Lake Campground, installation of park-wide wayside exhibits, development of the Lassen Crossroads Information pavilions, installation of campground bear-proof food lockers, restoration of the Lassen Peak Trail, repair of Pacific Crest Trail, horse corral improvements, rehabilitation of the Devastated Area Accessible Interpretive Trail, installation of ADA-compliant audiovisual system at Loomis Museum, provide children’s interpretive exhibits in the visitor center, develop Crags Campground youth camp, rehabilitation of three campground amphitheaters and museum/ visitor center exhibits. 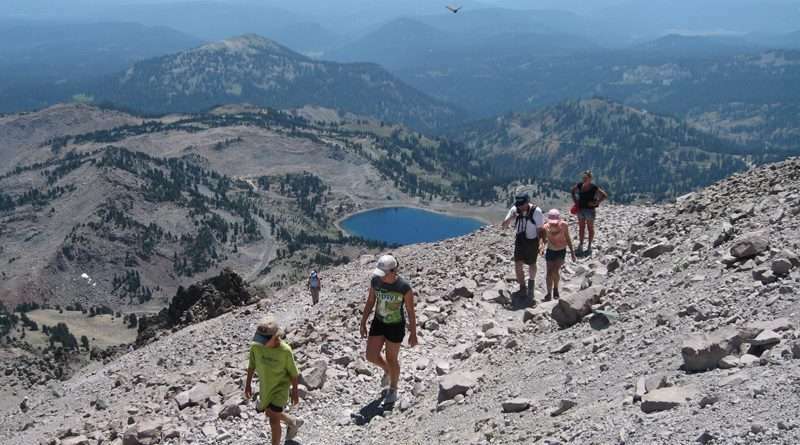 Additional revenue raised by a fee increase will be used to improve and maintain Kings Creek Falls and Bumpass Hell trails, rehabilitate Warner Valley Campground and improve campground roadways and restrooms. The Kohm Yah-mah-nee Visitor Center is open Wednesday through Sunday from 9 a.m. to 5 p.m.
For more information, visit the park website or contact the park at 595-4480 or [email protected].